In April 2018, the UK's Government-backed Women’s Business Council published a toolkit to share innovative ideas to help close the gender pay gap and encourage women’s progression in the workplace. Liftstream was a contributor to this published toolkit and video series, and our recommnedation for 'Balanced Shortlists' was included in the final publication. 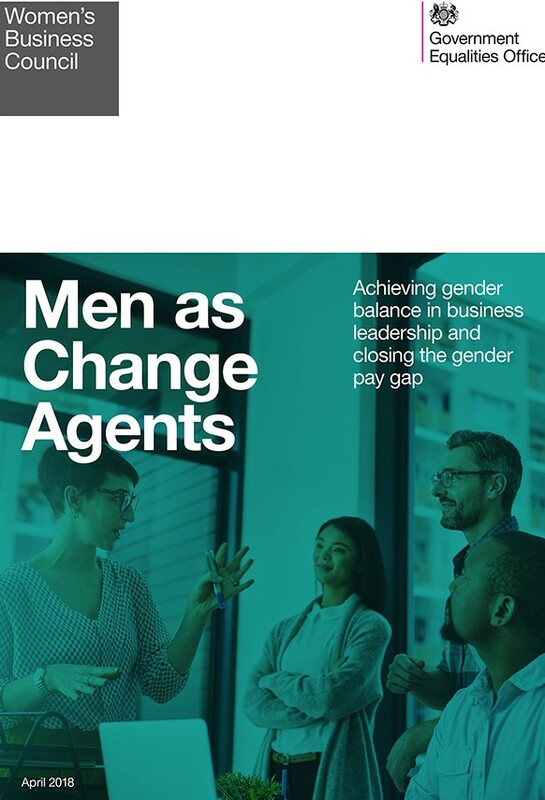 The ‘Men as Agents of Change’ toolkit gives practical advice to CEOs and other senior business leaders, the majority of whom are men, at FTSE 350 companies and other prominent businesses to achieve better gender balance in their organisations. Currently, there are too few women in board and executive positions to achieve and sustain enough female leadership positions in FTSE companies in the future. Recommendations in the toolkit include building a pipeline of female talent so women can move to more senior roles, and encouraging more men and women to take up shared parental leave. “I am delighted that the Women’s Business Council’s toolkit will help men in business take important steps to improving gender equality in their organisations. The majority of CEOs are male, so it’s essential that they drive the necessary change from the top. 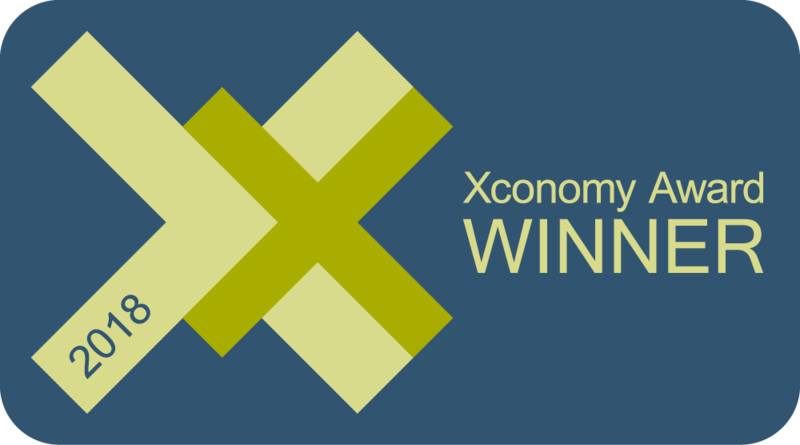 Diverse workforces and closing the gender pay gap make economic sense. Research shows that improving women’s participation in the labour market could add £150 billion to the economy by 2025 – a number we can’t ignore. “The Hampton-Alexander review highlighted that progress is being made in achieving a gender balance in business leadership, but we are not complacent – we know there is more to do to speed up the rate of progress. The toolkit has three ‘asks’ of CEOs: to take responsibility for ensuring 33% of executive-level business leaders are women by 2020; to sponsor 1-3 women who have potential to secure an executive role; and, to be a visible part of the wider conversation around achieving gender balance. “Change will only happen when male senior leaders demonstrate an ongoing commitment to delivering it. This is reliant on increasing awareness and supporting the case for change to win the buy-in of the workforce. Directives and policy alone will not work. “We need to actively engage male CEOs and other senior business leaders as ‘change agents’ in championing and delivering the change required. This toolkit shares practical ideas and insights with the potential to make a real difference. We also call on CEOs to make use of the ideas presented in the document and to embrace the ‘three asks’ to help deliver the pace of progress required. The UK Government has introduced a number of measures to improve gender equality. These include bringing forward world-leading gender pay gap reporting legislation, introducing shared parental leave, and providing a £5million fund to increase opportunities for people returning to work after time out for caring responsibilities. The Women’s Business Council (WBC) was set up in 2012 as a Government-backed, business-led initiative. It aims to encourage action within business to implement the recommendations outlined in the 2013 report. Through these recommendations the WBC believe that we have the opportunity to raise aspirations and allow talented people to reach their long term potential – ultimately, this will improve the talent pipeline and drive economic growth, positioning the economy for success. The WBC is currently chaired by Dame Cilla Snowball DBE, Group Chairman and Group Chief Executive of AMV BBDO. The Council was expanded in June 2016, to include more men and industries with a traditional underrepresentation of women.